By Su Liu, Yong Yang, Hongyi Lu et al. 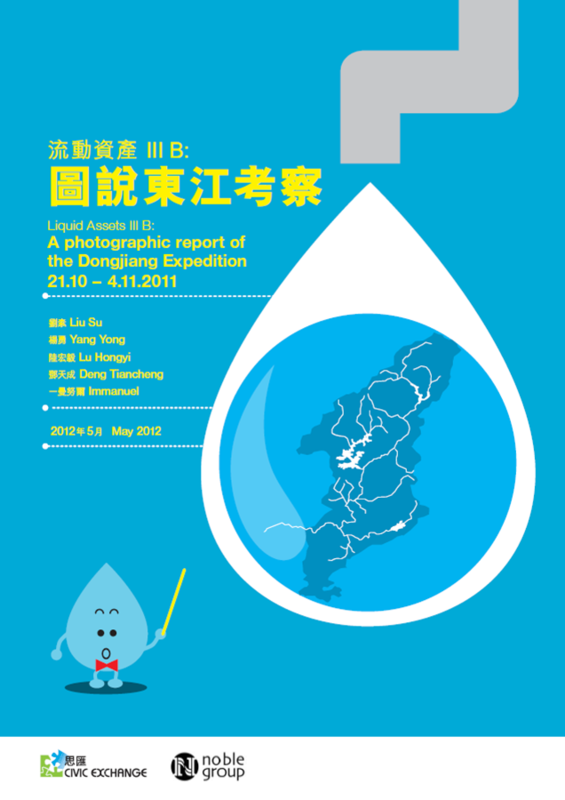 This photographic report captures a recent field investigation along the Dongjiang River. The expedition journeyed from source to the river mouth, documenting the growing effects of urbanization and industrialization, and highlighting the impact of hydropower development, mining activities on the rapidly degrading health of the Dongjiang.